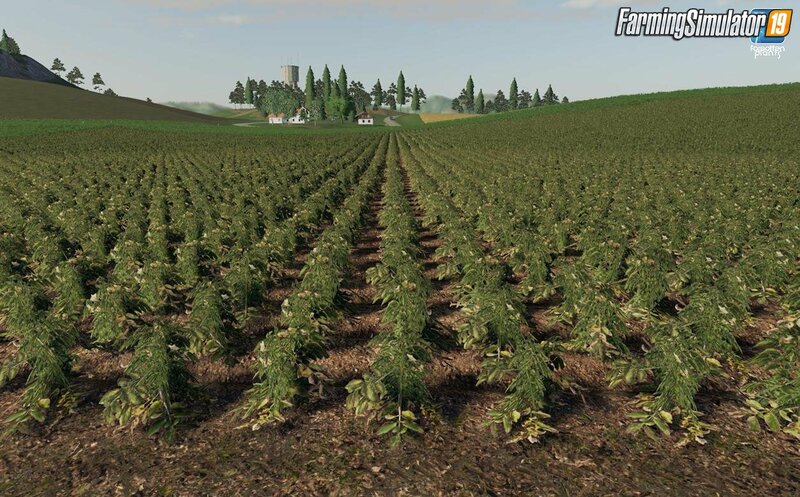 Mod Forgotten Plants - Potato / Sugarbeet / Oilseed Radish v1.0 for FS19 | Farming Simulator 2019 game. Potatoes: In the 19er is the last stage potatoes no longer harvestable as in the 15 / 17er, so is currently the precursor (Figure 3), the optical crop. I hope for a script which changes this again. 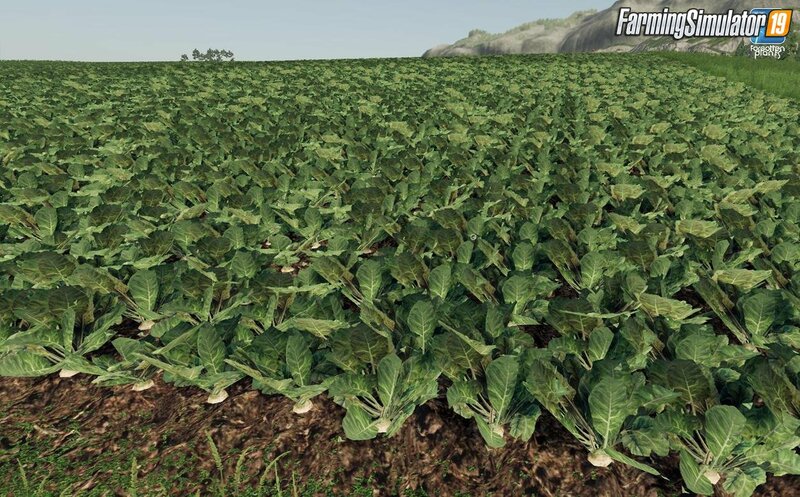 Sugar beets: The LOD of the beet's crop stage is very dark in directions that are not with the sun. Unfortunately, I can not do anything about it, that's because of the strange sun in the LS19. I wish you a lot of fun while gambling. 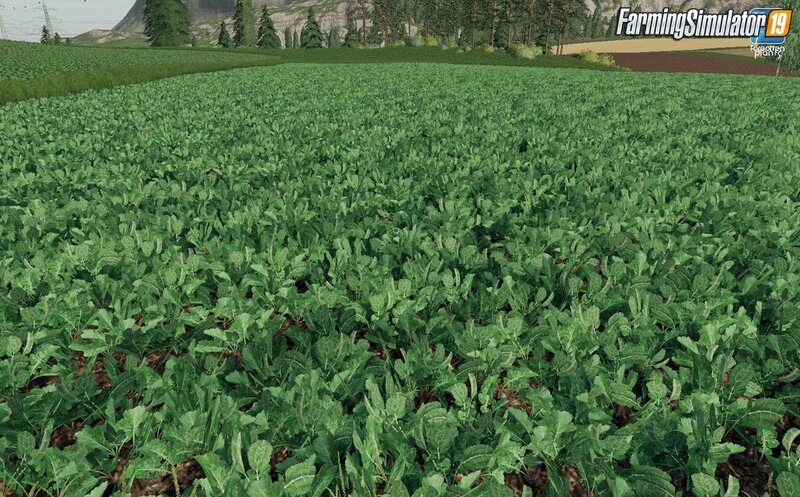 Installation instructions for «Forgotten Plants - Potato / Sugarbeet / Oilseed Radish v1.0 for FS19» - Your first action will be to download the archive using the appropriate button below. Mods on our site are virus-free, and 99.9% have any extension other than “.exe”!